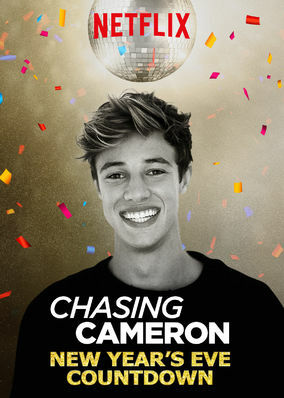 Chasing Cameron: New Year's Eve Countdown (2016) on Netflix Switzerland. Check worldwide Netflix availability! Cameron Dallas, Taylor Caniff, Aaron Carpenter and the rest of the Magcon family share their resolutions and sing in the New Year.